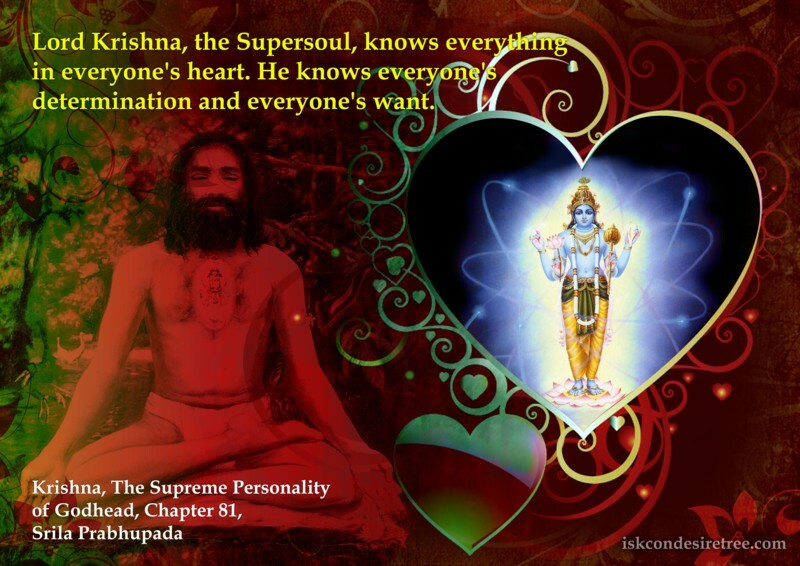 Lord Krishna, the Supersoul, Knows everything in everyone's heart. He Knows everyone's determination and everyone's want. A grateful heart is not the one that is very choosy about what to be grateful for. One might become hardhearted by strictly following the rules and regulations if one is too eager to follow rules and regulations just for the sake of following. 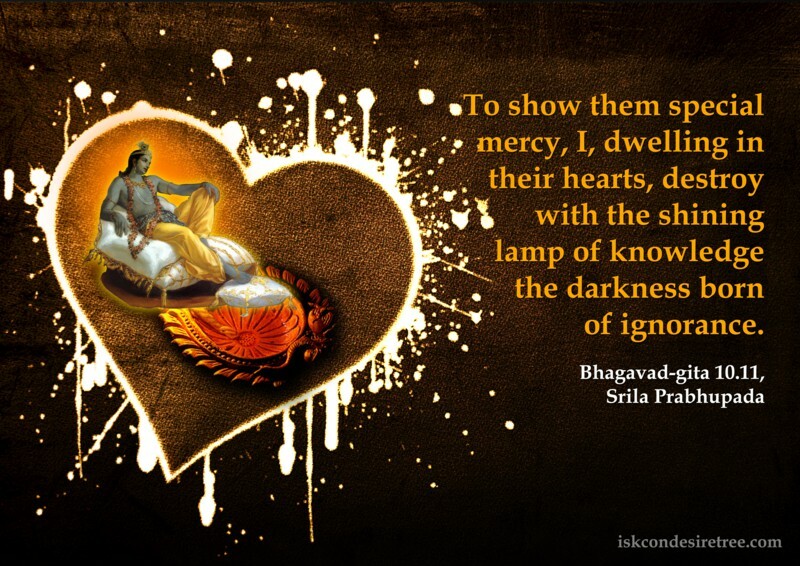 If one follows the rules and regulations strictly to please Krishna that makes the heart soft. Ungrateful heart means miserable frustrated life and grateful heart is always happy. Grateful heart is the heart in which seed of bhakti will grow.